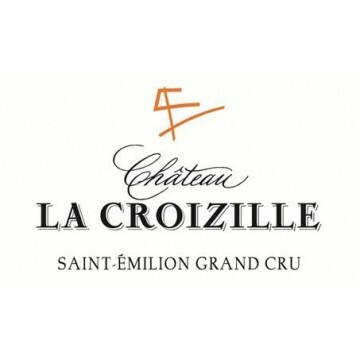 Château La Croizille is a Saint-Emilion Grand Cru acquired by the De Schepper – De Mour family in 1996. 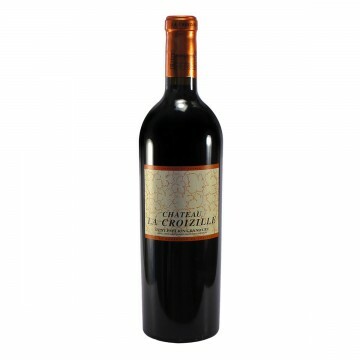 The 5 hectares of vines belonging to Château La Croizille benefit from remarkable soils on the borders of the clay-limestone plateau of Saint-Emilion in the commune of Saint-Laurent des Combes. Macération de 3 à 5 semaines ; thermorégulation.